The 420 is known as the ideal training boat for youth across the world. There are currently 43 countries worldwide that use this boat for youth development. The boat is built in buoyancy tanks, which makes it extremely safe and suitable for a beginning sailor or a seasoned vet. The 420 is the boat of choice for High School and Collegiate sailing across the country. 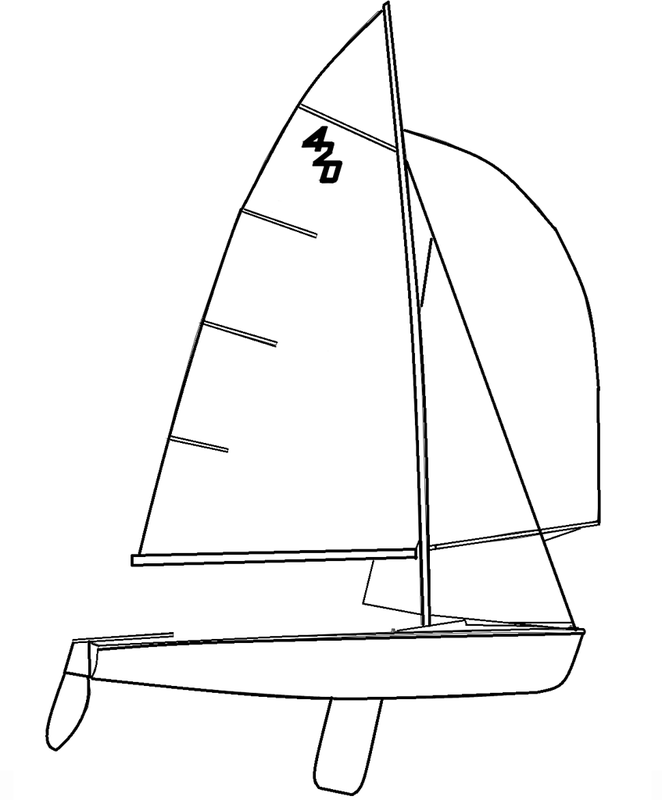 The 420 can also up-fitted to a "club" application for summer competition where a spinnaker and trapeze are added. OLSS has six(6) 420's that can be fitted to the club 420. 420 Beginner is a pipeline class to become a member of the Milwaukee Youth Sailing Team. This program collaborates with OLSS out of Pewaukee Yacht Club for high school and middle school sailors.